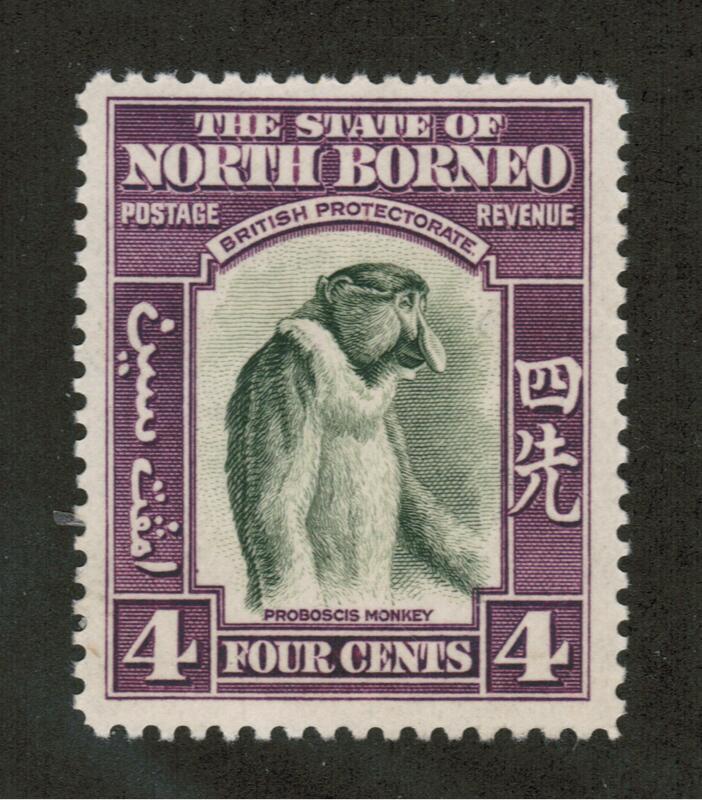 From the steaming jungles of Borneo and the glittering towers of Singapore to the frozen wastes of the Himalaya mountains and the teeming masses of China and India, Asia was generally introduced to the postage stamp by the colonial powers of Great Britain, France and Spain. 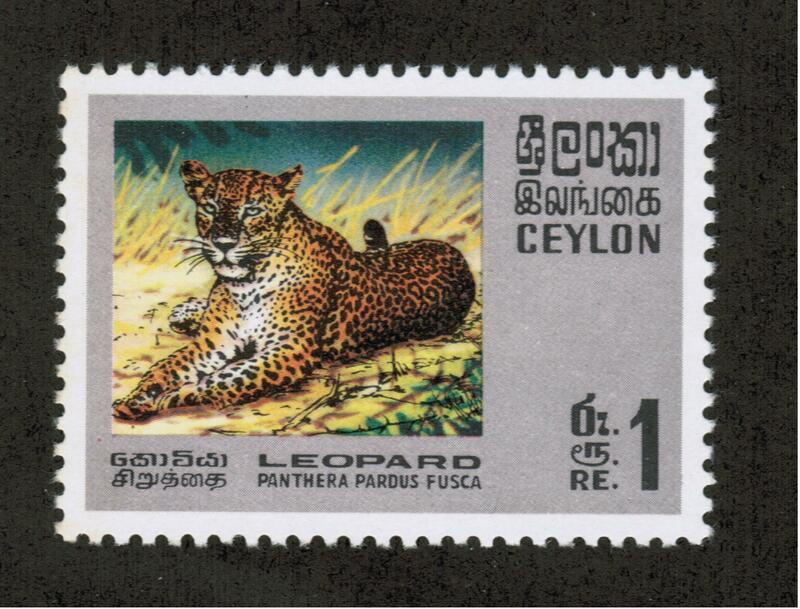 Today, this huge continent of over seventeen million square miles and almost four billion population, is composed of 48 stamp issuing nations. However, there are many cities and countries that no longer exist nor issue stamps. 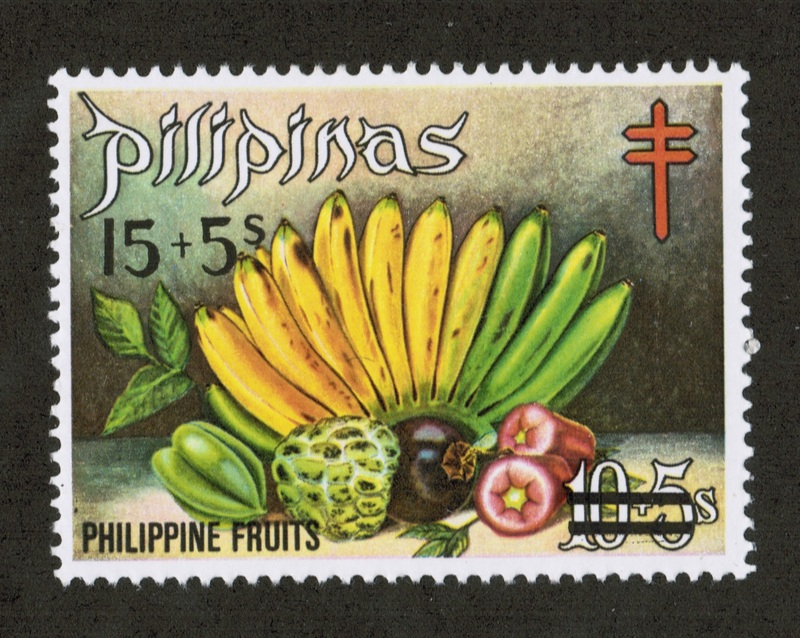 Initially Asian nations issued postage stamps to facilitate commerce between themselves and the European countries in the 1850’s. 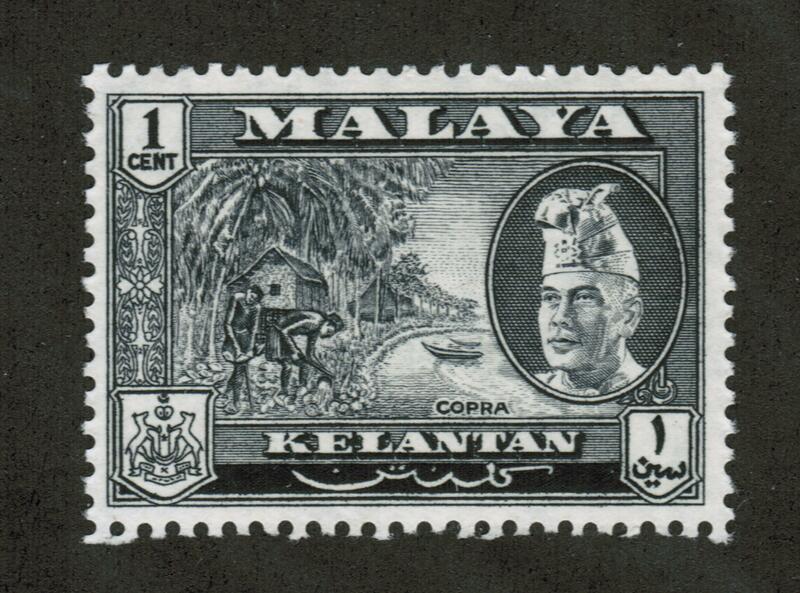 This practice expanded rapidly as rulers recognized the prestige and convenience of having their own national postal system and their stamps gradually began to depict Asian rulers and local scenes as the colonial powers waned. 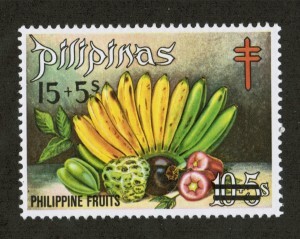 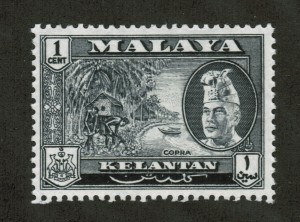 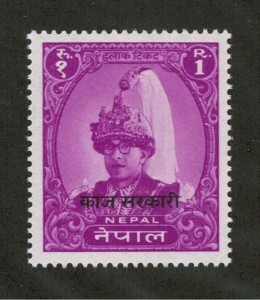 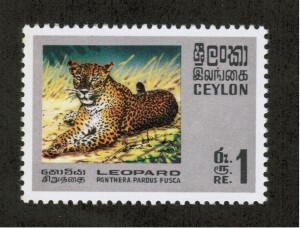 During the era of World Wars I and II, many Asian countries were occupied by invading armies which resulted in many new stamp issues but these were mostly of short duration. 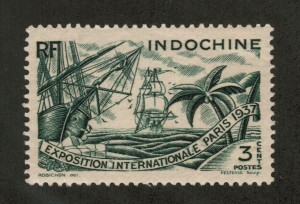 Subsequently the advent of Communism in China and the back and forth seesaw of opposing Chinese armies also further created a large number of short lived regional stamp issues. 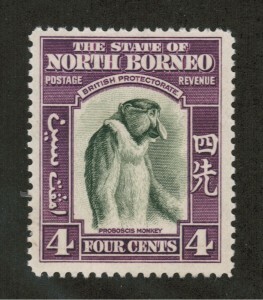 These were soon followed by regular stamp issuing practices of both the Republic of China and the People‘s Republic of China. 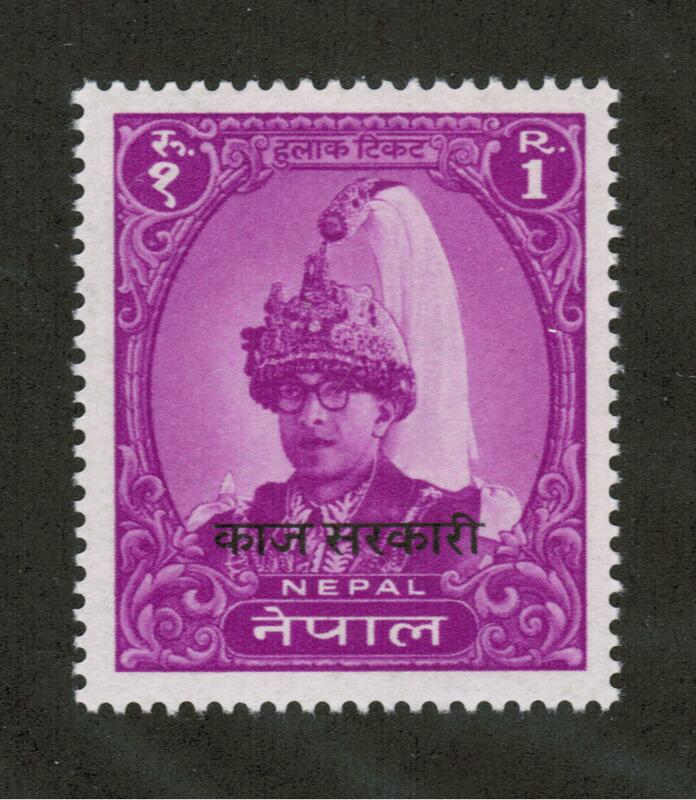 Today’s Asian nations have relatively stable borders and regularly issue postage stamps promoting their countries, events and famous people.